Morning Business Outlook: Walmart is expanding the use of robots in stores to help monitor inventory, clean floors and unload trucks as part of its effort to control labor costs; more than a million scoops expected to be given away for Ben & Jerry's annual free ice cream day. Walmart is doubling down on its robot janitors after quietly testing a slew of autonomous machines for more than two years. The world’s largest retailer announced Tuesday that it plans to roll out more than 3,900 autonomous machines in a bid to free up its associates to do more specialized work and focus on customers. “Every hero needs a sidekick, and some of the best have been automated,” Elizabeth Walker of Walmart Corporate Affairs said in a press release. The retailer said after testing the new technologies, it realized that these smart assistants have a huge potential to make their stores run more smoothly and it frees up their associates from doing more mundane and repetitive tasks like cleaning floors or checking inventory on shelves. Among the new robots coming to stores across the country include 1,500 new autonomous floor cleaners, called “Auto-C,” 300 additional shelf scanners, called “Auto-S,” 1,200 FAST Unloaders and 900 new Pickup towers. And Walmart adds that their associates are loving the help. 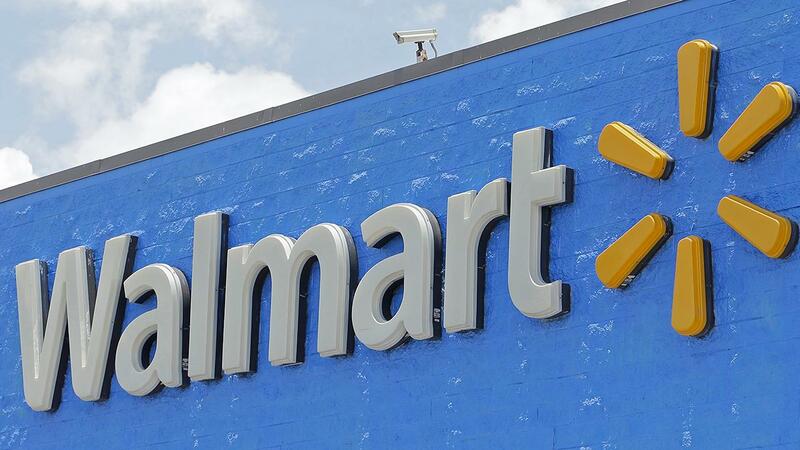 “Our associates immediately understood the opportunity for the new technology to free them up from focusing on tasks that are repeatable, predictable and manual," John Crecelius, senior vice president of Central Operations for Walmart U.S. said in a statement. The move also comes amid pressure for the world’s largest employer to increase its minimum wage to $15 an hour from $11 an hour after an increase in January as a result of sweeping new tax legislation. Additionally, Walmart along with many other employers have been struggling to attract workers with U.S. unemployment at its lowest level in nearly 50 years and a record number of job openings.